For these applications individual PTGs are jammed (automatically preset and started) via an externally applied SMPTE time code signal. 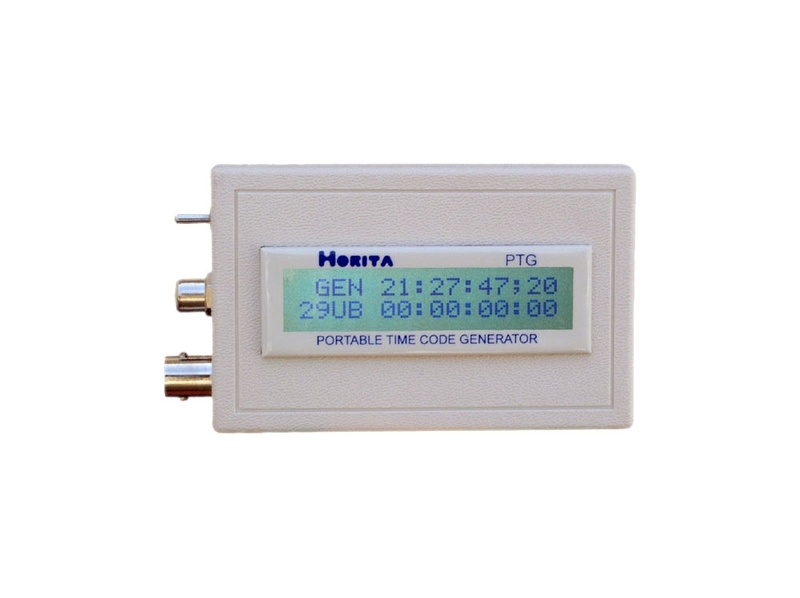 The generator's time value is set to the input time code time value and the time code user bits are set to the date plus a unique ID number for each individual PTG. Each recording will then have the same time and date but a different ID number so the recordings cannot get mixed up later. 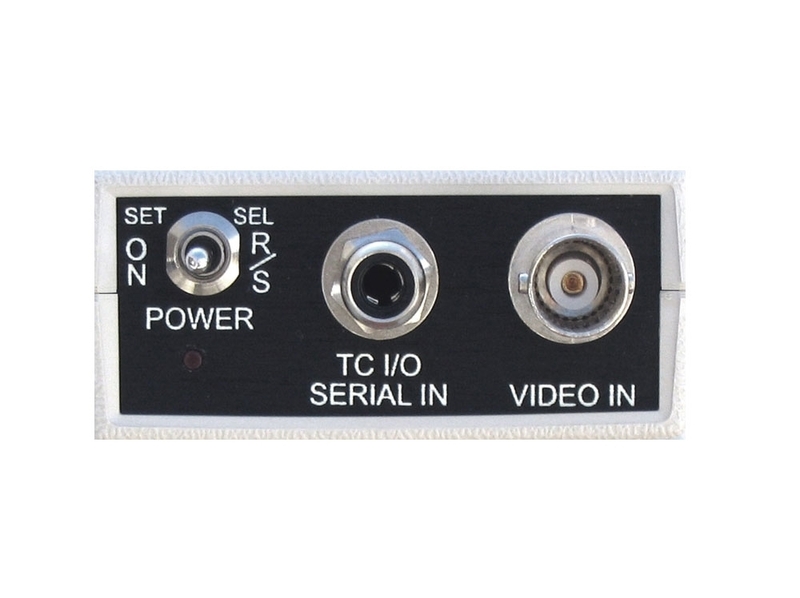 The PTG can also jam to an RS-232 serial data input from a GPS receiver for generation of precise worldwide UTC time of day and date time code. Reads and generates SMPTE time code at frame rates of 23.976, 24, 25, 29.97 drop/non-drop frame, and 30 FPS (Frames-Per-Second). Time code reader mode displays time code, user bits, and frame rate values when reading time code, or displays GPS time and date values when reading GPS data.